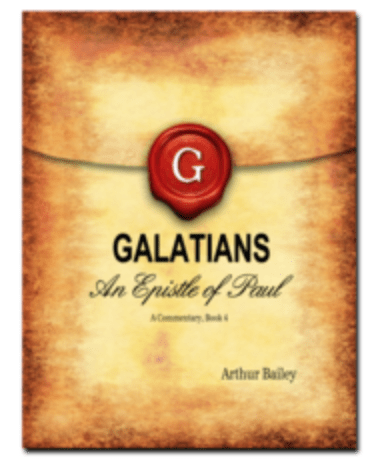 In this teaching Arthur Bailey exposes Religious Traps in the Messianic Faith and he shares on what it means to be a Godly Man. Arthur shares from both his own experience and the Word of YeHoVaH on what is "A Man of God"! If Jerusalem is north, south, or west of us why are people praying to the east? What does The Almighty have to say about this practice?. You might be surprised! Tell us about your experience with our teaching - Avoiding Religious Traps In The Messianic Faith.